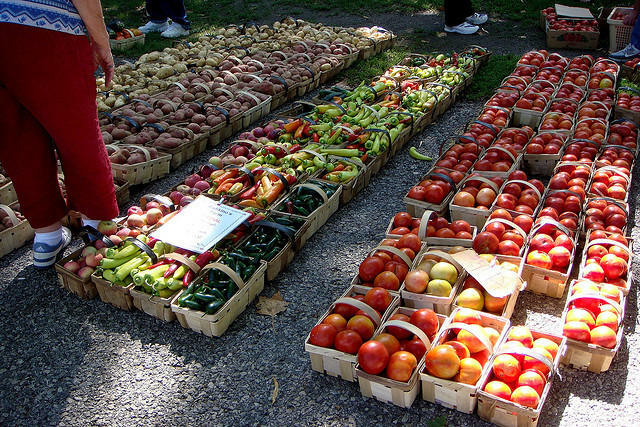 Local vendors include Blackberry Meadows Farm in Natrona Heights, Brenckle’s Farm and Greenhouse with locations in Butler and Pittsburgh and Friendship Farms in Latrobe. Café Phipps, also included in the list of vendors, uses produce from Phipps’ own seasonal garden. 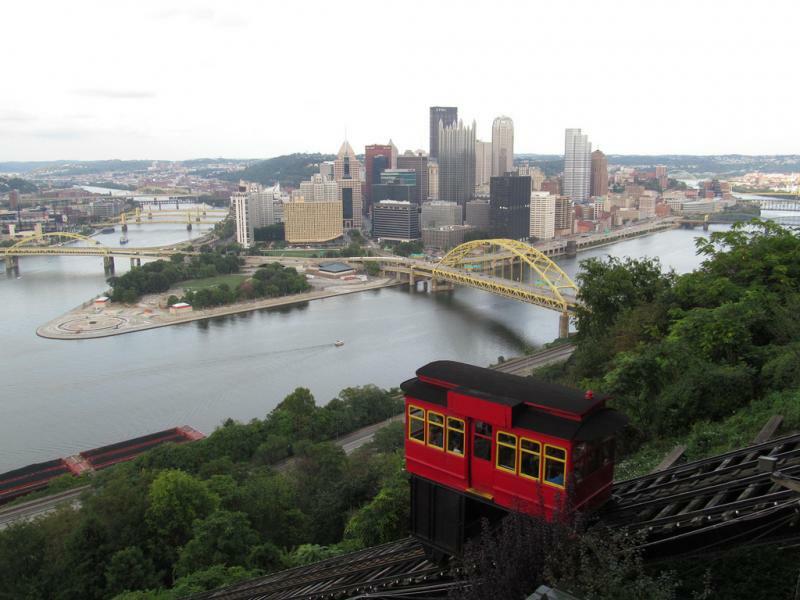 Piacentini said most of the others are based within an hour’s drive of Pittsburgh. Choices on produce help reinforce the importance of building relationships between local farmers and consumers, he said. “I think it’s really great for people to get to be able to know farmers and the farmers get to know some of the people that are enjoying the products they produce,” he said. The market also brings people to Phipps, he said. All of the vendors’ products are certified organic or certified naturally grown (CNG). Organic certification requires several U.S. Department of Agriculture approvals, including the prohibition of synthetic pesticides and fertilizers. CNG is generally much cheaper and a common option for smaller farms that sell at local venues like community farmers markets rather than large retail companies. Though not associated with the USDA, most requirements are the same, especially the ban of synthetic substances. Piacentini said he hopes the farmer's market encourages people to be aware of their food choices and lead healthier lifestyles. Finding things to do on a Friday night in Pittsburgh isn't tough. One might visit the bars on Carson Street or head downtown or to the North Shore for some fancy cuisine. And on any given Friday there are gallery crawls, concerts and movie showings to keep people of all cultural persuasions entertained.